From the humming streets of Beijing to the tranquil West Lake of Hangzhou, the Wanxiang Fellowship Program provides its students with a comprehensive study abroad experience in China. The program, which runs from June 24 to August 4, allows students to study renewable energy, Mandarin and Chinese culture through three courses and multiple excursions. Sponsored by the largest China-based automotive components company, Wanxiang, the program is in its eighth year. 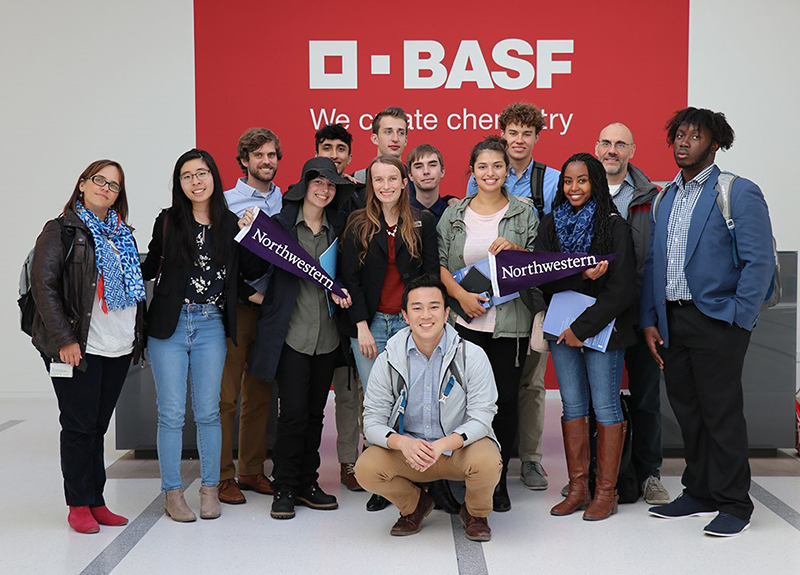 The Institute for Sustainability and Energy at Northwestern (ISEN) provides ongoing support for the experience in collaboration with Undergraduate Learning Abroad (ULA). The fellowship is open to students of any major or academic year and there is no language requirement. 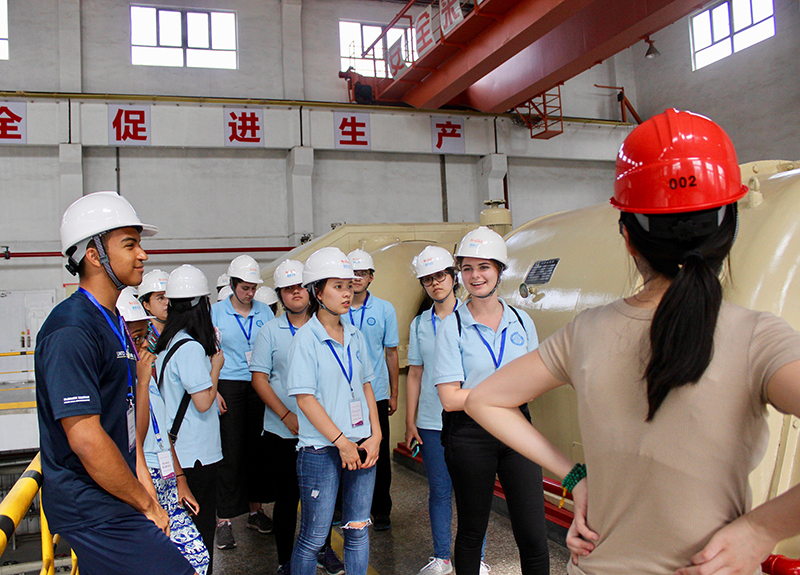 Students in the program study energy development in China focusing primarily on the country’s transition from coal to more sustainable energy sources such as solar. Facing a unique challenge, China is watching its energy needs grow after undergoing an industrial revolution. However, the country is attempting to curb its pollution while also providing jobs for its growing population and developing economy. 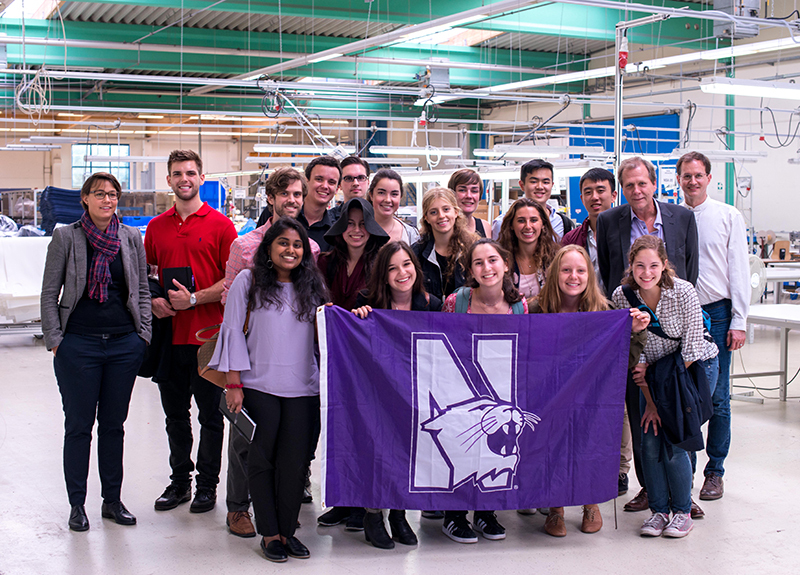 The program starts during the 2019 spring quarter, when students take an ISEN course focusing on energy technology and policy in China. Students visit Wanxiang America’s solar panel assembly and production plant in Rockford, Illinois as a part of the course. The course, ISEN 350-SA, is not a technical course, making the program academically accessible for any major. While abroad, students take a Mandarin language course and either a political science or public health course in Beijing. Afterwards, they spend two weeks in Hangzhou where Wanxiang is headquartered. “By starting off in Beijing, you get to go on all these tourist excursions to the Great Wall or to Tiananmen Square,” says Caleb Han, a student in the Robert R. McCormick School of Engineering and Applied Science BS/MS program. Han, who participated in the Wanxiang program in the summer of 2015, graduates in June 2019 with a BS in industrial engineering and an MS in civil and environmental engineering. In Hangzhou, Wanxiang invites professors to give lectures to students. Each lecture is accompanied by an excursion pertaining to the topic. For example, students may learn about natural gas or water power before going to a natural gas plant or hydroelectric dam. Both Worth and Han cite the program’s affordability as another reason why it stands out from other summer abroad opportunities. Wanxiang heavily subsidizes the program by paying for airfare, the visa application, and the high-speed rail ticket between Beijing and Hangzhou for each student. 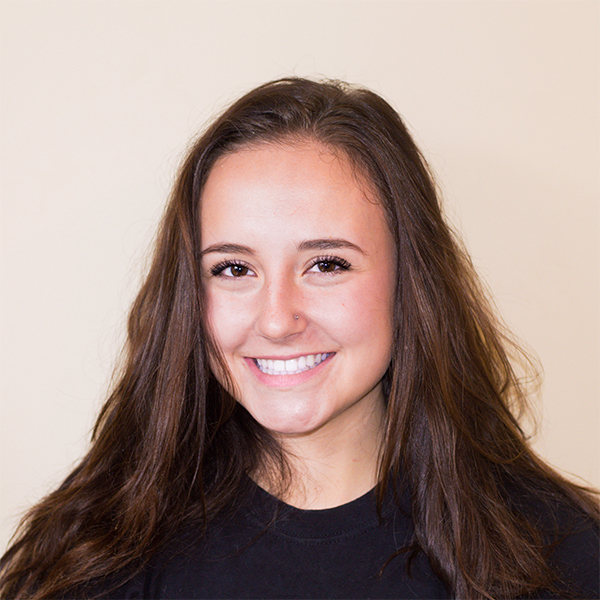 Wanxiang also helps students who are in need of extra financial assistance. In addition, students are housed in company paid hotel rooms while in Hangzhou. All of this makes the travel significantly less expensive than many other summer study abroad opportunities. 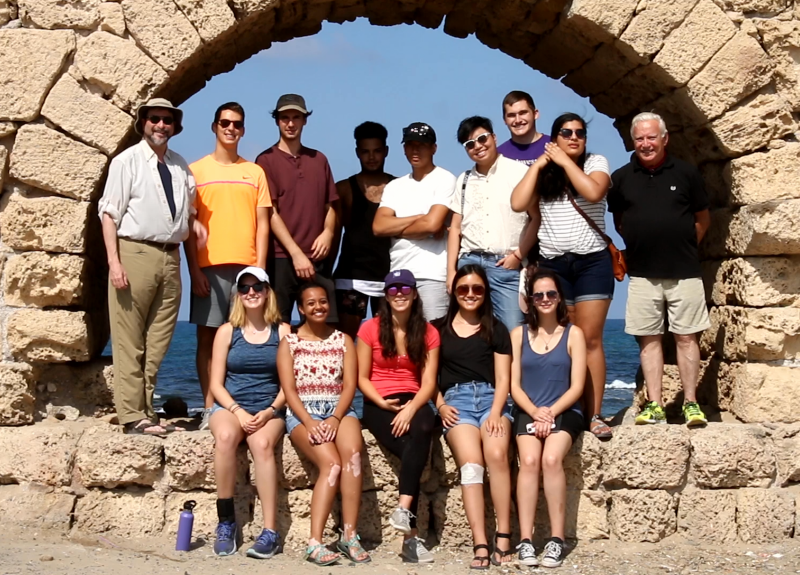 Applications for the 2019 excursion are due February 10. It is recommended students apply early since the program is competitive. 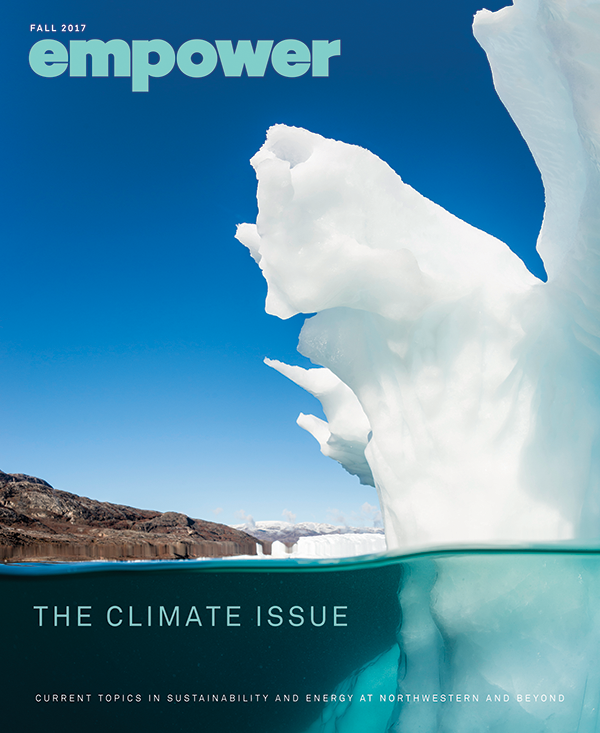 Editor's Note: The application deadline has been extended to March 1.